Professional contacts and information of interest. Richmond's newest music store is located in Short Pump Crossing at 11527 West Broad Street, Richmond, VA 23233-1118. 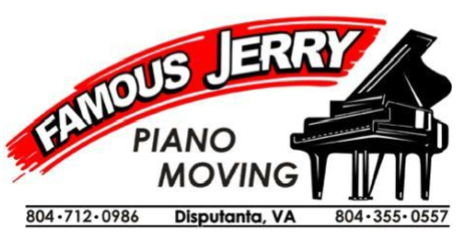 “Rhapsody Piano and Guitar is Central Virginia's exclusive authorized dealer for Yamaha Pianos. We are proud to offer Yamaha acoustic grand and vertical pianos, Disklavier player pianos, Clavinova digital pianos, portable keyboards, and more. We also offer an ever-changing selection of used and vintage pianos from the finest manufacturers. In addition to our piano and keyboard inventory, we also carry new and vintage guitars, cases, strings, picks, and other accessories. Come see all we have to offer! 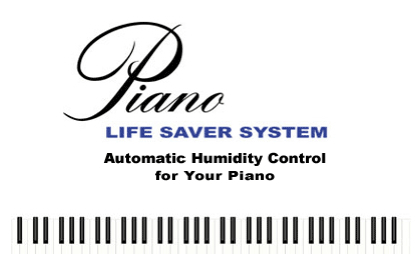 A great resource for the piano owner. Children who study piano and martial arts can gain a balance of physical, mental and spiritual attributes which enhance confidence, self discipline, diligence and respect for others.